Former Harlem Globetrotter and ESPN TV Show “City Slam” World Record Holder, Wayne “Above & Beyond” Clark, now Celebrity Personal Trainer for Wayne Clark Fitness & Sports Enhancement. How do you incorporate EBOOST in your daily routine? EBOOST POW pre-workout supplement(s) is/ are included before every workout to give me a great boost to my workout. I usually have an EBOOST protein smoothie 30 minutes before any and all workouts, especially with boxing. EBOOST has helped tremendously with my output in and outside the ring. The extra edge that I need in the 12 round of training is there when I take PRIME, and when I start with POW! EBOOST is now a part of my everyday regime. Basketball: 20 drop step vertical dunks alternating from each side of the basketball, followed by 20 burpees with a 10 lbs medicine ball, 5 suicides. Boxing with the 30 lbs resistance strength band, I step on the center part of the band, standing in front of the uppercut punching bag, digging into the bag with the grips of the strength band, I do 3 sets of 100 high tempo uppercuts while standing on the middle of the band. My daily diet consists of full breakfast (high calorie, due to metabolic rate), followed by a late morning snack (also high calorie), full lunch (high calorie, high carbs), late afternoon snack, (water retaining snack such as fruit, vegetables), EBOOST PRIME vanilla protein shake, late afternoon, early evening snack on workout days (high carb), and then high protein dinner. 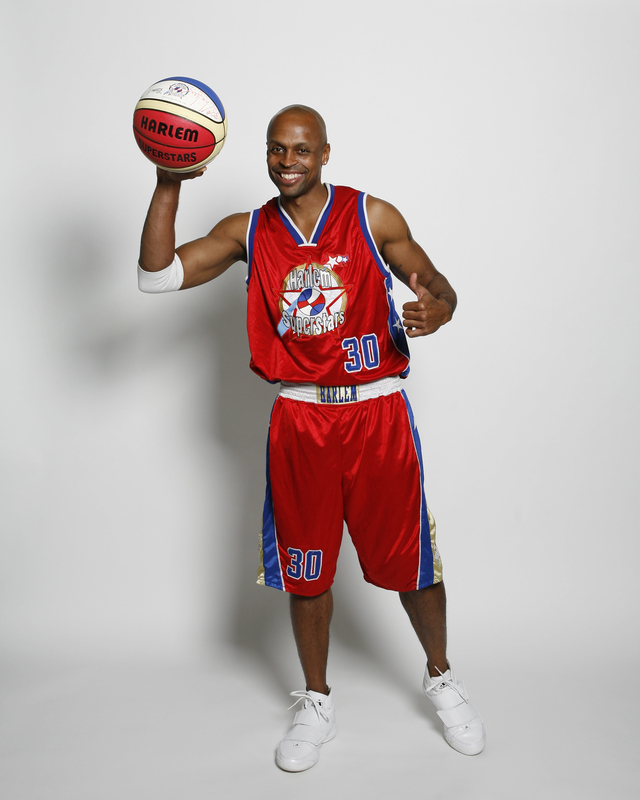 Be sure to check out Wayne on Facebook or Instagram to see what basketball trick is up to next!